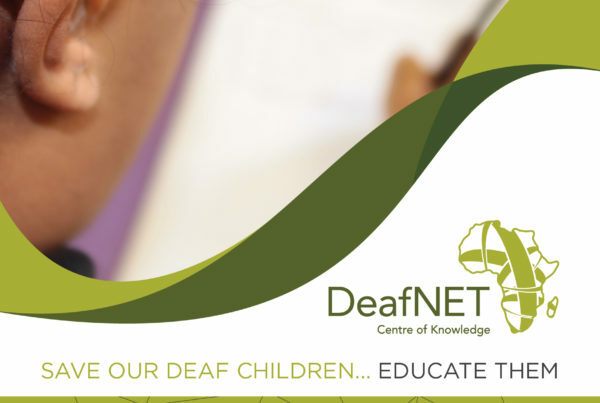 A passion for Deaf education. 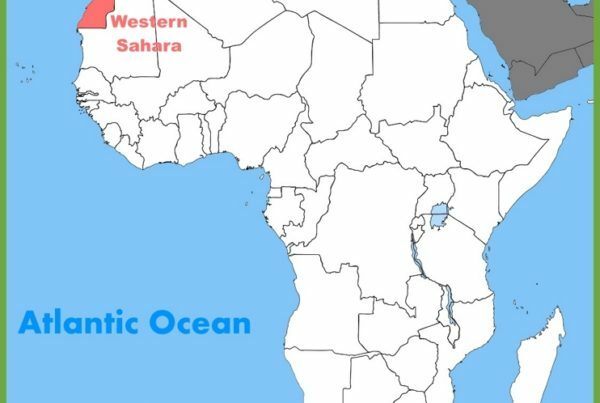 A mission to empower families. A commitment to changing lives. 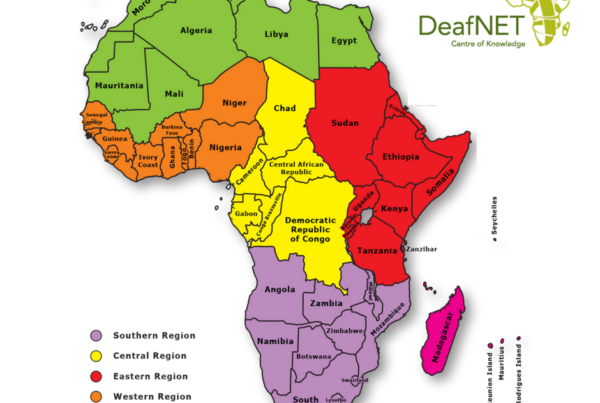 DeafNET Centre of Knowledge (DeafNET) is a network of knowledge and expertise in the interest of people in Africa who experience hearing loss and related communication barriers. 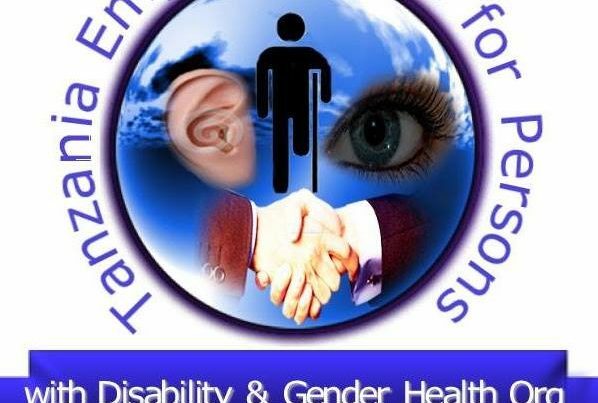 Its main objectives are the particularising, exchange and dissemination of knowledge and expertise on issues relating to persons with hearing loss to achieve their full potential. 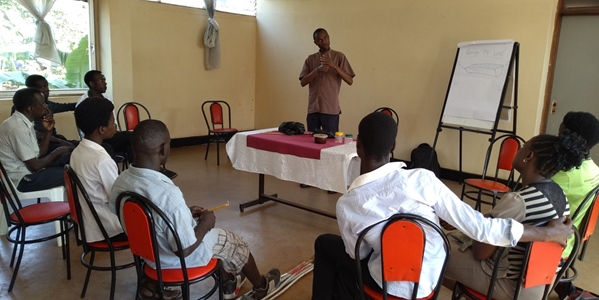 These objectives are achieved among others by facilitating and promoting education, development, training, social services, and spiritual and mental well-being to such persons as well as the promotion of Sign Language and other preferred means of communication of persons with hearing loss, including appropriate utilisation of assistive devices. 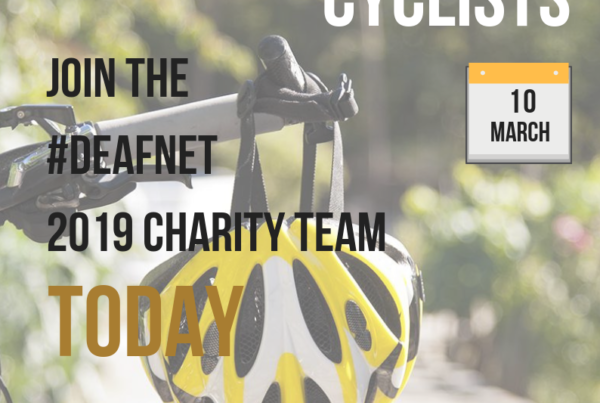 DeafNET is a network of knowledge and expertise that brings Deaf and hearing people together to serve the needs and interest of deaf communities.